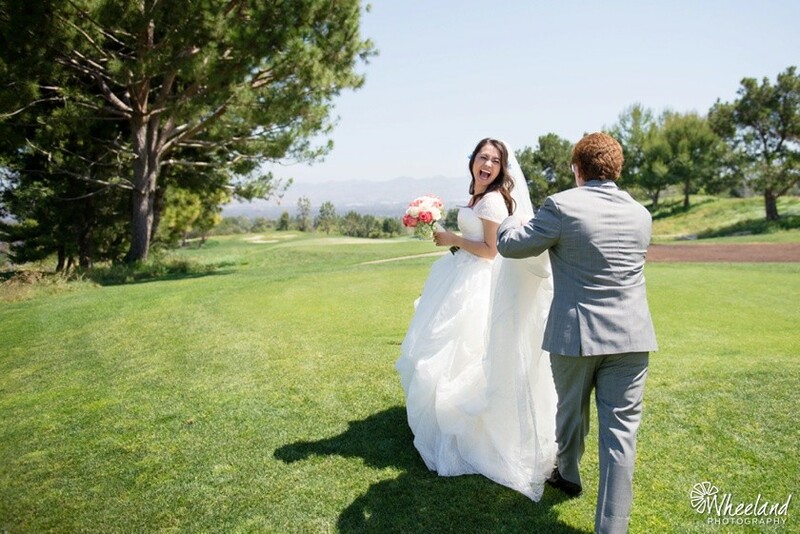 There are so many hidden gems for wedding locations, UCI University Club is one of them. 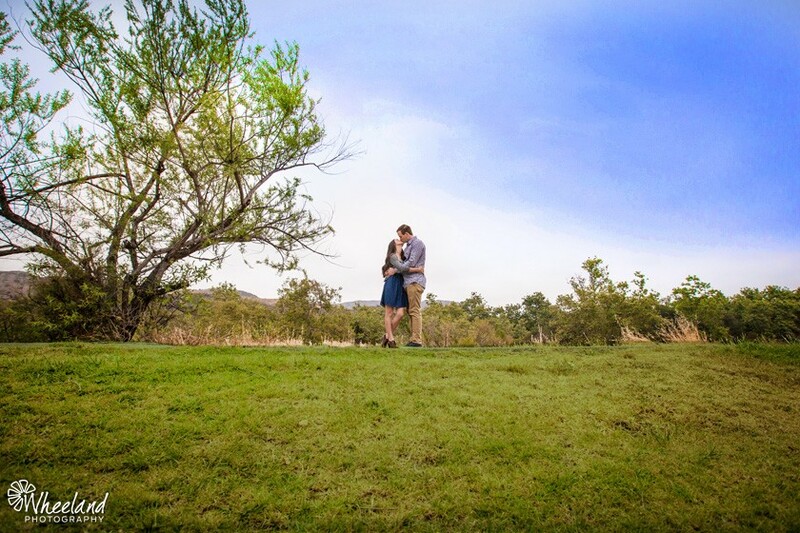 Austin and Amanda had their Fall wedding there this past November and everything was perfect. The staff did an amazing job, they had mouth watering food, and the lights hung in the trees outside the reception windows gave such a romantic ambiance. 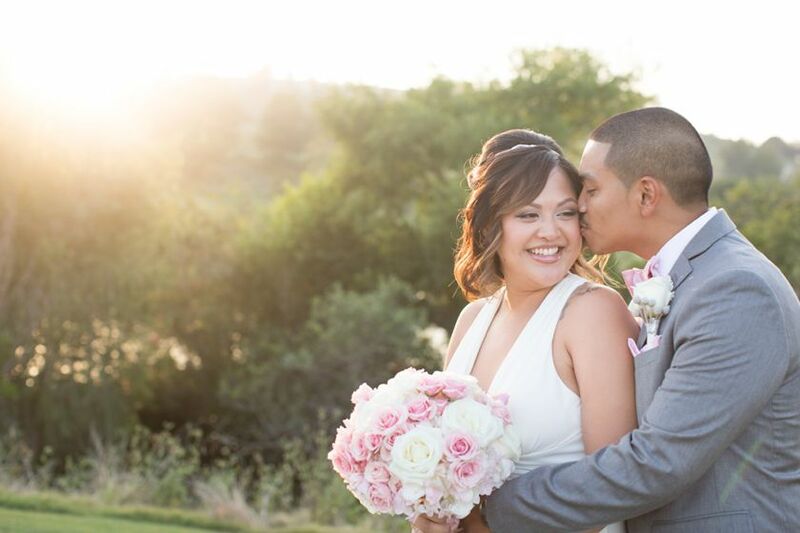 Austin and Amanda were High School Sweethearts that tied the knot at the UCI University Club. It is so beautiful to see their relationship founded in their faith in Jesus Christ. You could see they were surrounded by friends and family that were praying for them and supporting them too. Congratulations Austin & Amanda! Wish you all the best! !